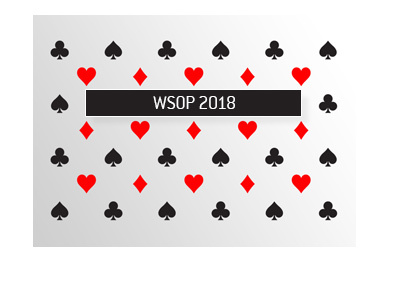 With the exception of maybe Phil Ivey, most professional poker players need to sell off substantial chunks of their action in order to play in the $1,000,000 BIG ONE For ONE DROP event. 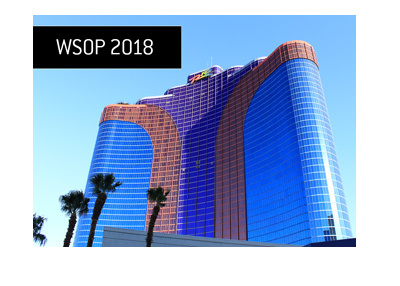 50% is still a significant percentage to have of yourself in a $1,000,000 tournament - there are other players in the event who likely have only 10% of themselves. 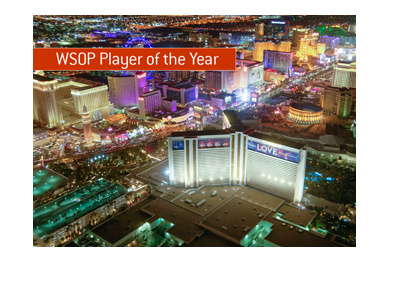 So, how successful was Negreanu's fundraising campaign for the ONE DROP event? 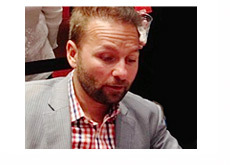 In addition, Negreanu said that he also some sold of his action to some of his friends. Phil Hellmuth, who also took to his Twitter account to try to raise money for the $1,000,000 buy-in tournament, was less successful with his fund-raising efforts as he ended up missing the tournament.